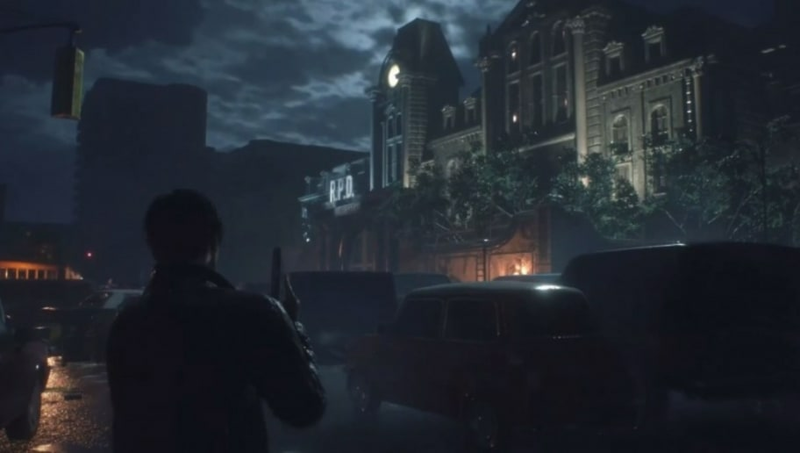 Resident Evil 2 release date is approaching as the remake is being released very soon for fans of the franchise. One of the most iconic games in the horror genre was announced it was receiving a remake back in 2017. Now fans have less than a month to wait. Resident Evil 2 will be released on Jan. 25. Roughly 21 years after the original was released. It's no surprise that companies are starting to follow the trend of Hollywood and redo old games. It can be difficult to come up with a brand new series, but adding a new graphics or engine to an already existing story gives developers a leg up on the competition. This works especially well for Horror games as the increase in graphics can directly affect the mood and theme of a game.